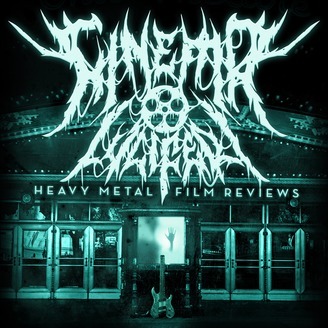 CINEMA LUCIFERI reviews films with the power of heavy metal! 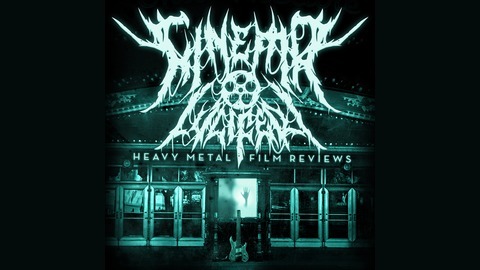 Each podcast features a song tracked just for the movie we are reviewing, typically features a guest musician, and has an accompanying poster and t-shirt design. Head over to WWW.CINEMALUCIFERI.COM for more!